Ambleside Civic Trust has produced a fascinating Heritage Trail which guides you around the town pointing out sites and features of interest on route.We were delighted to read Janine’s personal account of following our trail on her blog: http://lakedistrictgems.co.uk/2017/02/11/historic-ambleside-heritage-trail/. Copies of the trail can be bought for just £1 from Ambleside Library, The Hub and The Armitt. If you would like to sell copies of the trail leaflet in your business please get in touch! 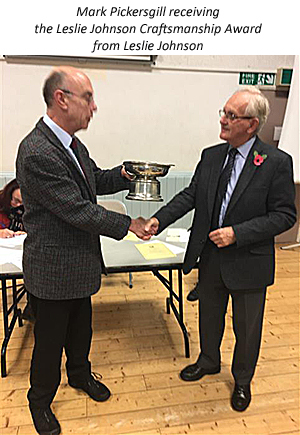 The Civic Trust makes awards and commendations in accordance with its charitable objectives, and the wishes of those who donated the awards. 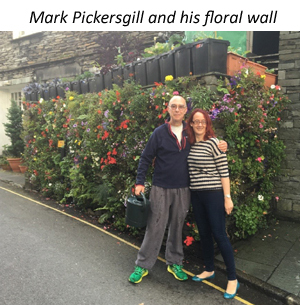 The Civic Trust was delighted to award the Leslie Johnson Craftsmanship Award for 2016 to Mark Pickersgill for the pleasure he has given with his garden on the wall, close to the NatWest Bank on Cheapside. 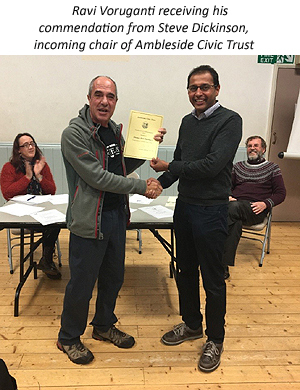 A certificate of commendation was awarded to Ravi Voruganti, Thomas Bell Pharmacy on Lake Road for the display of apothecary’s equipment in the refurbished window.